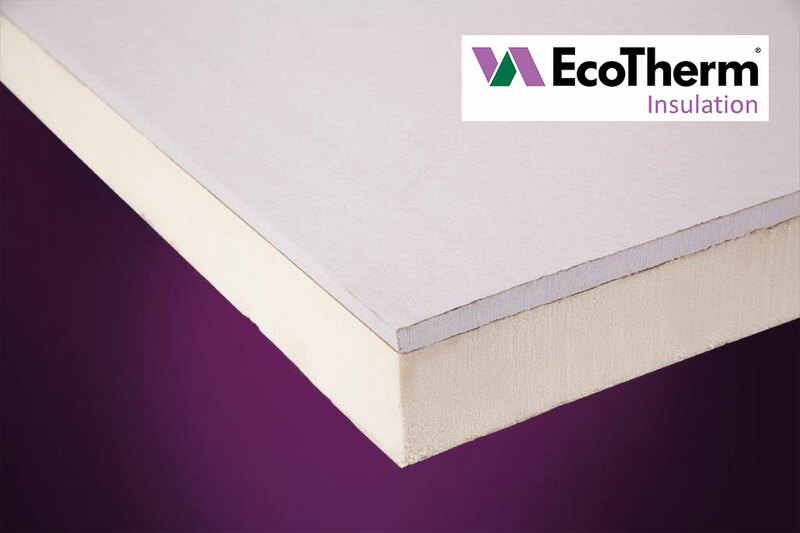 The ECOTHERM Eco-Protect PIR boards provide Class O fire performance pitched roof insulation. These boards are suitable for insulating pitched roofs, framed walls, rainscreen and semi-exposed soffits. Suitable for use in new build or upgrading the thermal performance of existing roofs. EcoTherm Eco-Protect comprises a fibre-free rigid polyisocyanurate (PIR) insulation core with pure aluminium foil facing on both sides.